Nu på fredag spelar Taikes på Sticky Fingers i Göteborg! Tillsammans med Carubine och Mad Man's Choice blir det en helkväll med härlig grunge! Bli med på Facebook-eventet. Mer info här. Download the new song "It's like I knew" here! On June 27 Taikes will play at Skuret in Oslo! It will be an awesome evening with three bands making a journey from 70's rock through garage rock to grunge. A couple of new songs will be played as well so don't miss it! Check out the event on Facebook! 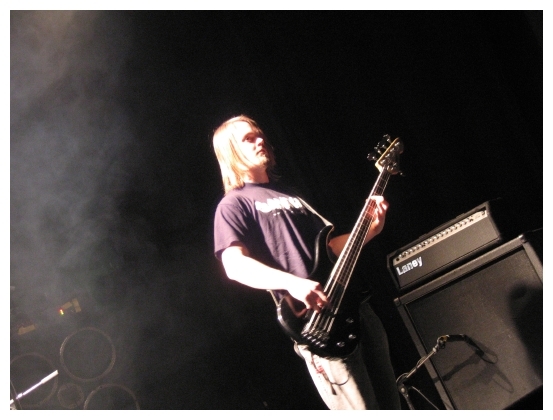 Till helgen har Taikes två spelningar tillsammans med Lack of Loud och Boneman (DE). Det blir grym musik med stark grunge-stämning hela kvällen! Fredag 28:e juni kl 21 på Kulturhuset Bastionen, Uddevalla. Mer info på Facebook-event. Lördag 29:e juni kl 19 på Café Fängelset, Göteborg. Mer info på Facebook-event. LACK OF LOUD är fyra killar från Uddevalla som älskar att spela rock och har gjort det tillsammans sedan ett år tillbaka. Genren är alternativ rock där de har influenser från band som Foo Fighters, Queens Of The Stone Age och Biffy Clyro med flera. LOL är även aktiva med att färdigställa sitt debutalbum som ska släppas sommaren 2013 med titeln 'Glimpse Of The Light Above'. 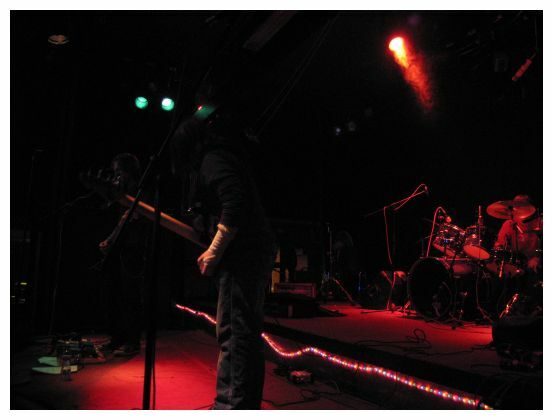 BONE MAN is a grunge/psychedelic rock group from northern Germany. The band has been shaped in times of pervasive teenage angst, and has ever since been about the corrosive hardships of life that contaminates the soul and the people in a world of mundane welfare and growing mental poverty. During our 5 year-life span we have released two EPs, two split records with a German and an Italian band and one single on mini CD, the release of our first full-length album on vinyl is scheduled for spring 2013. Since 2009, we have been touring on and off through Middle Europe, including Germany, Austria, Denmark, Belgium and Italy. This is all about raw fuzz rock, anger, human deficiencies, the spiritual abyss and the inner swamplands. To hell with it! Our local newspaper Göteborgs-Posten has kicked off their yearly music contest GP Scen (GP Stage). Being an independent band, Taikes is of course taking part! 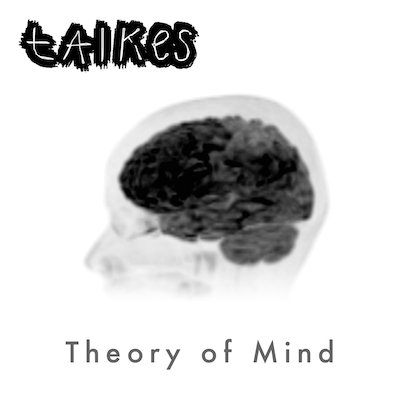 Help Taikes by voting for our song My Kind here and click the "Rösta" (Vote) button. Also listen to some of the other bands as it is always exciting to discover new upcoming bands! The new album is finally here, and we've decided to release it for free! Download the songs here and if you like it, please support us by donating. Thanks for holding out for so long! Enjoy the music! Stay tuned for the release of the new album this Thursday! Thanks to everyone showing up at Sticky Fingers last Friday! Some photos are up now. Happy holidays wishes from Taikes; Johan, Alex and Oskar! Thanks to everyone who showed up at our first gig on British shores, in London at The Monto Water Rats to be more precise. We had a great time and sure hope you did too! We'll try to get back to you whenever possible. In the meantime, tell your friends about our music and spread the word. Oh, and we do have some videos from the gig which you can check out at our Youtube page. Cheers!